Thank you to everyone who linked up with my linky last month. Nice to see returning faces as well as a new one. It means a lot to have people support my new linky and read everyone’s lovely stories. 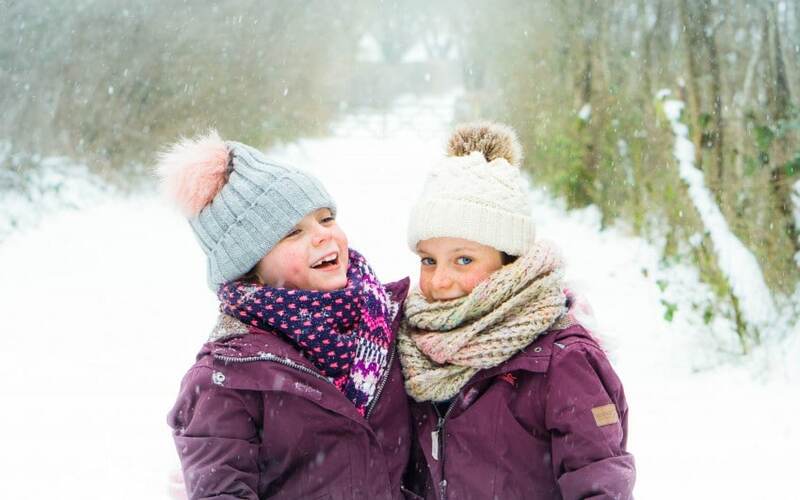 My moment this month was seeing my kids in the snow. Seeing their faces when the snow kept falling and falling and laying on the ground! Watching them running through it without a care in the world. I adore this photo of my twin girls as well. Then saying to them to throw a snowball at my camera!! They didn’t believe me at first! 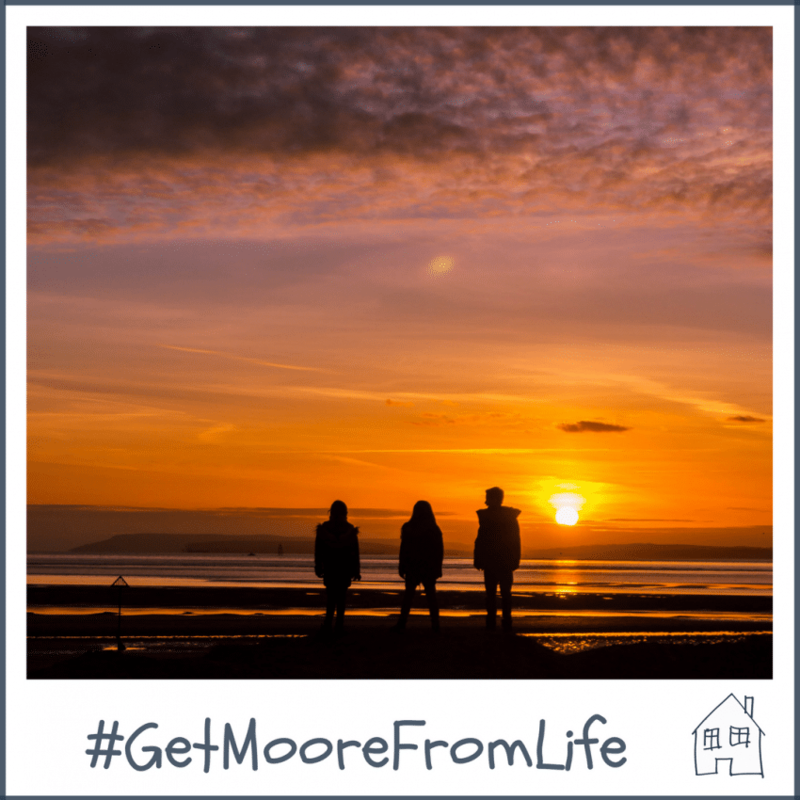 Please head over and join in over on Instagram to by using the hashtag #GetMooreFromLife on any of your photos that you feel fit and following me on Instagram – It’s pretty quiet but I would love it to gain some more traction on it and see everyone’s lovely images. Get Moore From Life isn’t just about being outside together, it is about time, moments, things you love in life that make life just that little bit more special. I wanted to create a linky that we could use to celebrate that. Celebrate those little moments in our lives that we think are special and we ‘Get Moore From Life’ from. So a few questions answered for you, and then I hope you would love to join in with me at the bottom. Subjects could be exploring with kids, exploring without kids, things you’ve purchased, moments in life, things within the home, family time, outdoor fun, this linky is for you to take your spin on it. Tweet to say you have joined in, I will tweet your blog posts with my followers throughout the month. Make sure you include my twitter handle @RenovationBB & #GetMooreFromLife so I know you have tweeted. I will pick a featured blogger at the start of each month and feature their post they linked up with a link to their blog. This will run for 3 weeks and feel free to link up maximum 3 blog posts, but please do join in with more commenting too. Please feel free to sign up to my weekly newsletter to be reminded of when the linky goes live on my blog. Please Come and Join In! Ah be lovely to have you! I love those photos of you family in the snow, such lovely memories! 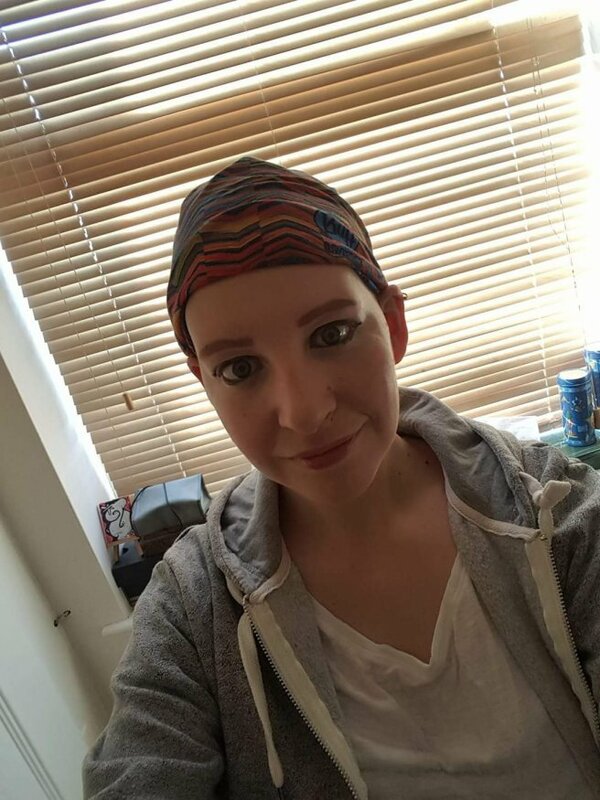 Alopecia must be such a different thing to go through, but I love how brave and inspiring The Baby Boat Diaries is. She looks absolutely stunning and will be such a beacon of inspiration for other people who suffer with alopecia. I love the photo of the kids in the snow, I absolutely loved the snow but couldn’t wait for it to go after a couple of days. Totally ready for Spring now! I was happy with 2 days of it but now very ready for spring!! That snow photo is still my fave! Going to link up after our trip to St. Andrew’s Aquarium this weekend! Thank you for this linky. Family travel/little moments need to be highlighted more often. Oh thank you, would love to have you link up and I look forward to reading your post. Yes they loved doing it!!! I might regret it if they try it again with something else!!!! We live in Florida so seeing snow is a rarity – we went to NYC in December this year and my 5-year old was SO excited to see the snow! He was so happy, and watching him play in it was amazing! Yes it’s so nice for them to experience it isn’t it, they can have so much fun in it! Love this hashtag and linky theme – I must remember to stop and enjoy the moment more when I am out with the kids and take some more photos! So easy to concentrate on making sure everyone is heading the right direction and things are going right! This is a fab linky! I like the sound of this link. The photos here are gorgeous. Love the Linky title I’ll make sure i use the hashtag on some of my Insta posts. Love your pic of the snowballs being thrown at the camera. It seems such a long time ago that we had the snow, it feels as though it’s be raining forever. I know what you mean roll on spring please! I would love it if you could link up on Instagram too, thanks! 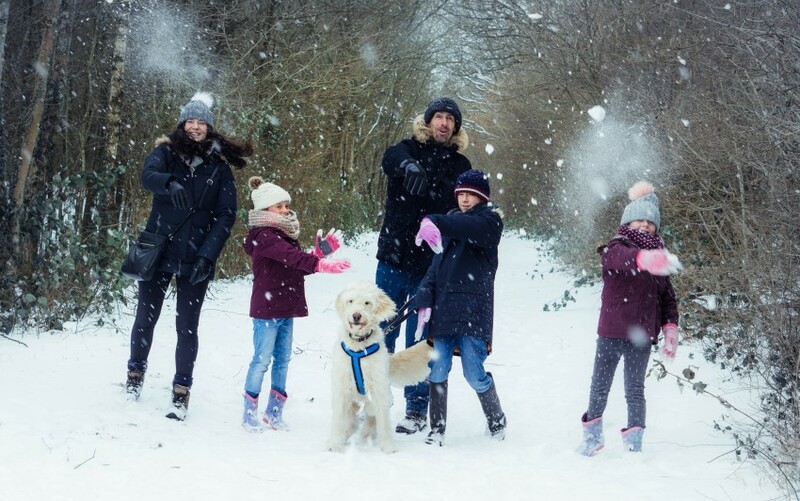 What fab photo of the family throwing snowballs! Love it! Super linky too, I’ll try and join up! What a great linky I’ll definitely be joining up! As well as running my own linky I’ve been joining in with other linkys this year a lot more. It’s good fun seeing people linking up, what one is yours? Thank you, I would love to have you join in. It’s a favourite of my girls, I think I need it printed for sure. It was so nice to have a walk in the snow, but I was happy when it all melted and we could get back to normal!